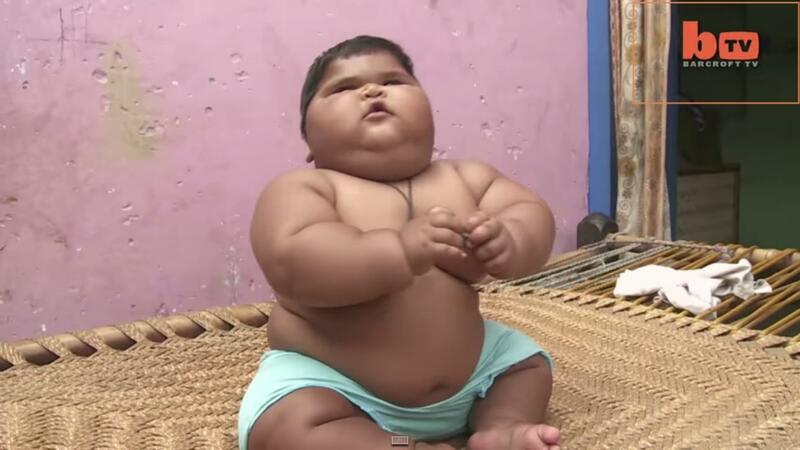 10-month-old baby from India weighs as much as a 6-year-old! 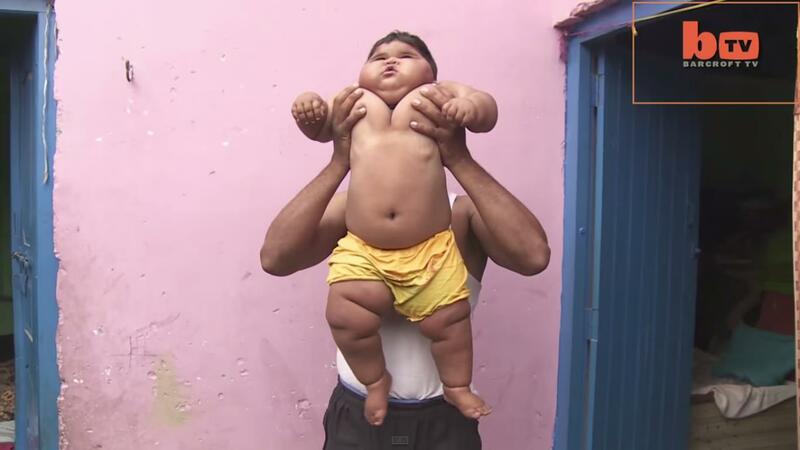 Aliya Saleem, a 10-month-old baby from Jharkhand, made the news for being one of the heaviest babies in the world. 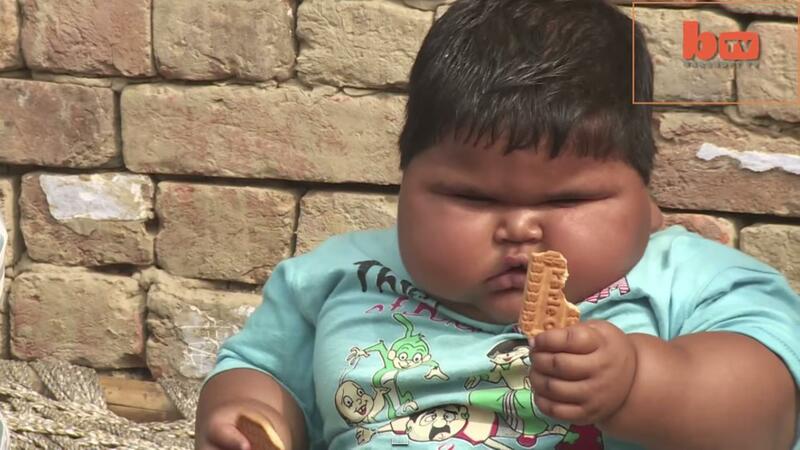 A big fan of curry and biscuits, she weighs 41 pounds (2st 13lbs), putting her in the same weight class as a typical 6-year-old girl. When she was born, Aliya weighed nine pounds and rapidly gained weight as she turned four months old. Childhood obesity is a growing issue in India that must be addressed immediately, concluded a joint paper written in 2014 by researchers from Madras Diabetes Research Foundation in Chennai and WHO / SEARO in New Delhi. In fact, another study in 2010 conducted by Dr. Vaman Khadilkar, consultant pediatric endocrinologist at Jehangir Hospital, Pune, found that 18.2 percent of Indian kids between the ages of two and 17 years were overweight or obese according to international standards. Aliya’s parents have attributed lack of money to their inability to find proper medical care for their daughter’s condition. The father, Mohammed, 28, only makes about 280 Rupees a day from his job as a tailor and is worried that Aliya’s condition will only worsen. Aliya, in fact, had an older sister who died from obesity at one-and-a-half years old. By a twist of fate or perseverance, the parents managed to at least get a consultation at Fortis Healthcare in Delhi. Here’s hoping that Aliya gets a quick and safe help for her condition. Mums, do you know how much sleep does your child need every day?